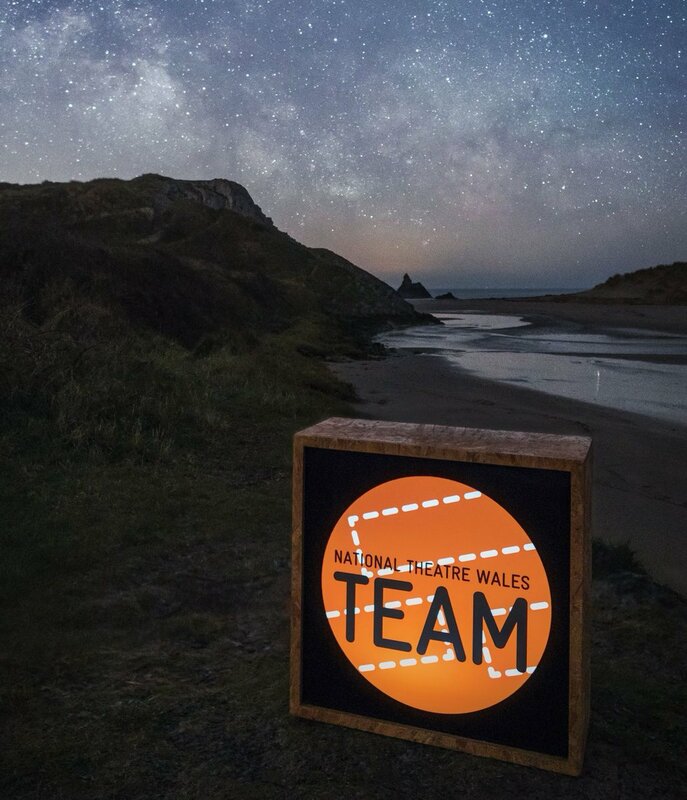 The first production of National Theatre Wales' fourth year - a star-studded, multi-platform, site-specific reimagining of Dylan Thomas’ Under Milk Wood, featuring theatrical installations across the town of Laugharne, and pre-recorded performances from some of Wales’ best-known actors and singers. Created by Marc Rees and Jon Tregenna. 3rd-5th May 2014. You need to be a member of Raw Material: Llareggub Revisited to add comments! This seagull, drawn by one of the Laugharne School children, made us smile. Today's update from Marc . . .
Nice article on the gestation of UMW which mentions Raw Material. Another update from Marc . . . Here's Marc's update of the day . . . Here's Theatre Clwyd's 2nd Voice (Christian Patterson ) from their production of UMW with our very own VOYCE. Here's Dougie Griffiths whole plays Butcher Beynon in The Laugharne Players , his family own the house in the background which was the former Butchers and slaughterhouse, in real life he is the CSI Carmarthen photographer .